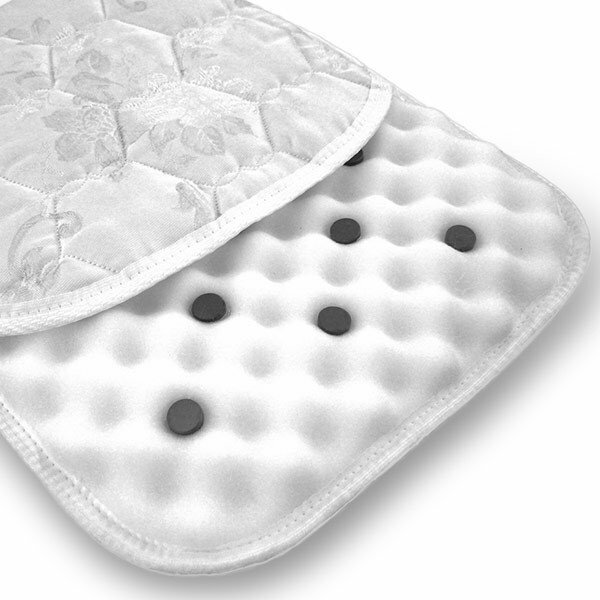 Our Magnetic Pillow Pads may be slipped inside of the pillow case to provide enhanced sleep or relief from snoring. 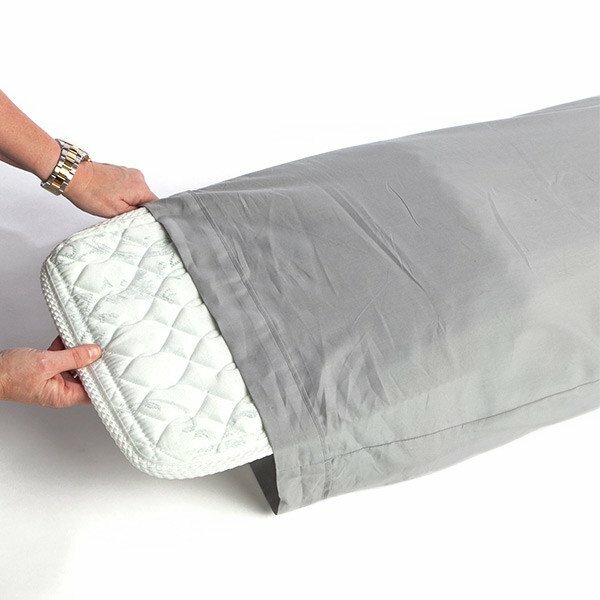 Magnets may also increase the body's production of melatonin (sleep hormone). The table and picture above show standard sizes, magnet quantity and cut-away construction example. 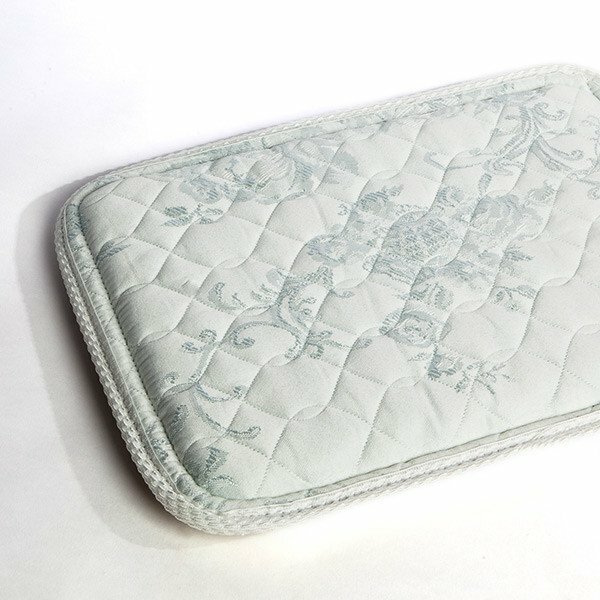 Please note: Due to some issues with packages left unattended being stolen we must ship all mattress pads with signature required. If you do not wish to require signature please leave a note in the shipping comments to that effect but be aware you will be responsible for any loss due to theft.